Your air conditioner is an absolute necessity in the hot and humid Houston summers. 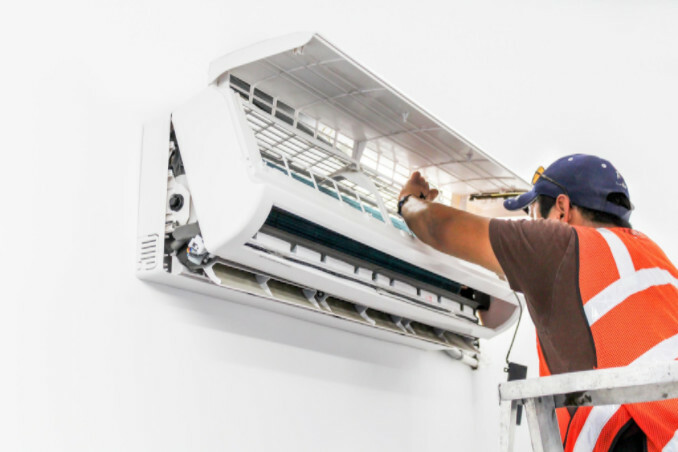 If you don’t keep up with regular maintenance, it’s likely your unit could stop working on one of the hottest days of the year. A/C units that are old or improperly cared for are inefficient and costly. 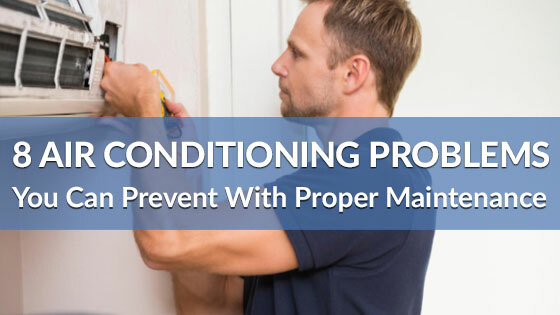 Take these steps to make sure your Houston air conditioner is healthy and operating at its maximum efficiency. A very simple but often overlooked task is to change your air filters once a month. A clogged filter makes your system work harder to cool the air, shortening its overall lifespan. Filters collect dust, dirt and allergens as they float through the air. Dirty filters allow the dust and dirt to get into your air ducts, which can affect your home’s air quality and create problems for your system. Replace your filter as often as (or more often than) recommended by the manufacturer to keep your air conditioner running as long as possible. Dirty filters can also aggravate respiratory conditions such as allergies or asthma. Healthy members of the household are not exempt from these health issues. A dirty filter can irritate your nose and throat and contribute to a weaker immune system, increasing your chances of catching a cold or other illness. Simply changing your filters on a regular basis provides peace of mind knowing you’re allowing fresh, safe and quality air into your home. For each degree that your thermostat is set below 78, your energy consumption increases by 8 percent. If you can stand to bump it up a couple of degrees and still be comfortable, you can significantly reduce your energy costs. To make things easier, consider installing a smart thermostat so you don’t have to remember to turn the temperature up when you’re not home or in the evenings when the temperature outside is cooler. It may sound funny, but your A/C unit needs to stay fairly cool in order to properly cool your home. If it’s always in direct sunlight, additional and unnecessary strain is placed on your system which decreases the efficiency and overall life of the unit. Shading your air conditioning unit helps to reduce how hard it has to work to cool the air. Place your thermostat in a location that is accurate for the current temperature without influences such as sunlight, a lamp or electronics that let off large amounts of heat, such as your cable box or television. Keep it in a neutral location that is representative of the temperature of the entire room, not just a small and isolated section. 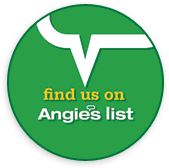 Your air conditioning system should be inspected at least once a year to ensure everything is working properly. 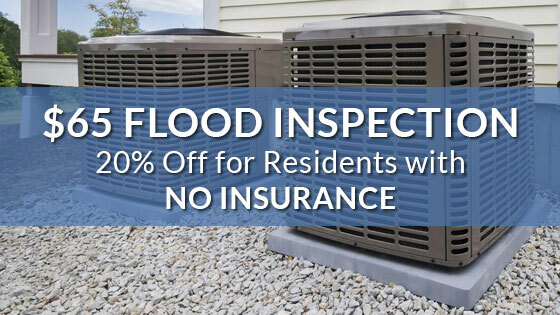 An A/C tune up typically includes an inspection and cleaning. This once-a-year expense is usually minimal and saves you from much costlier repairs or breakdowns later. Don’t end up spending your summer days suffering in the sweltering southern heat! Keep your air conditioning unit well-maintained to stay cool and keep your air quality high. If you’re in the Houston area, give Richmond’s Air a call today and let our team of expert HVAC technicians ensure that your A/C is ready to go for the spring and summer.